EDNAP started life in October 1988 in London when a group of forensic scientists from various European countries came together to find a way of harmonizing the DNA technology for crime investigation. With the thought in mind that an integrated Europe with open borders could well see the escalation of cross-border crimes, there would be a need for forensic scientists to exchange data and compare results of DNA analysis. 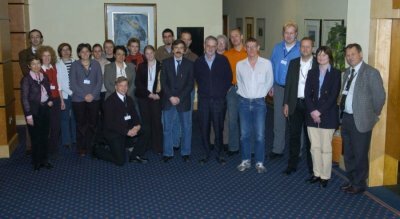 At the 14th Congress of the ISFG (International Society for Forensic Genetics) in Mainz (1991), EDNAP was accepted as a working group. It was intended that each European country should be represented by one laboratory with sufficient scientific expertise in forensic DNA technology. As a small group, EDNAP is able to make decisions solely based on scientific considerations and in the spirit of helping each other.